The ingredients of natural origin contained in its formula and the Lemon Extracts, help the skin to restore its natural brightness. 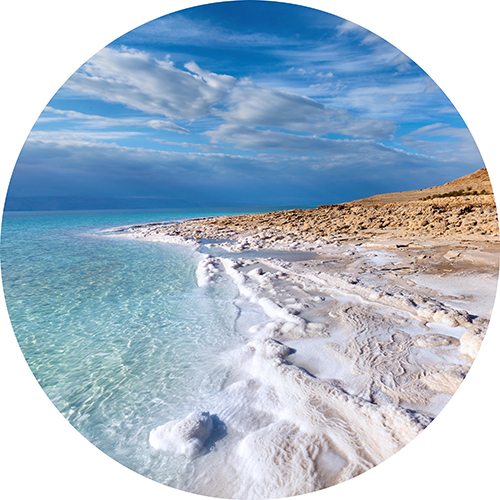 MARINE SALT AND LEMON POWDER: renew the skin with a delicate exfoliating action. 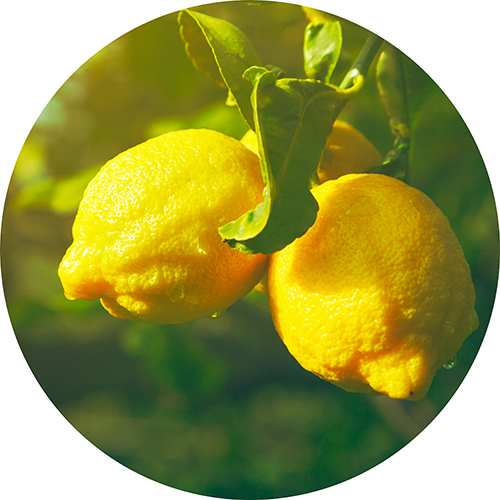 LEMON EXTRACTS: favor a lightening effect improving the tone of the skin. With a constant use thThe e skin appears smoother, soft, luminous and moisturized. During the application fresh and energizing lemon notes give off leaving on the skin a sparkling and sweet fragrance. The oils in this product may make shower surfaces slippery. Do not use on injured, sore or sensitive skin. Intended for cosmetic and not therapeutic use. For external use only. Sodium Chloride, Peg-7 Glyceryl Cocoate, Citrus Limon Peel Powder (Citrus Limon (Lemon) Peel Powder), Citrus Limon Flower/Leaf/Stem Extract (Citrus Limon (Lemon) Flower/Leaf/Stem Extract), Rosa Moschata Seed Oil, Panthenol, Pumice, Tocopheryl Acetate, Niacinamide, Ascorbic Acid, Maris Sal (Sea Salt), Glycerin, Bht, Aqua (Water), Isopropyl Myristate, Triticum Vulgare Germ Oil (Triticum Vulgare (Wheat) Germ Oil), Parfum (Fragrance), Limonene, Hexyl Cinnamal, Geraniol, Ci 19140 (Yellow 5), Ci 15985 (Yellow 6).